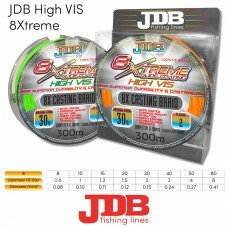 High quality 100% 4X PE line with near zero stretch, featuring a dynamic slick coating for max..
High quality 100% 8X PE line with near zero stretch, featuring a dynamic slick coating for max..
JDB 4X •Made from high quality PE •Thin diameter •High knot strength •Available ..
JDB 8X •Made from high quality PE •Thin diameter •High knot strength •Available ..
JDB 8XTREME New JDB 8Xtreme, featuring Glide Coating, is made from high quality 100% PE fibres. 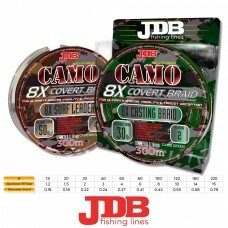 Feat..
JDB 8X CAMO COVERT, featuring covert colouring is made from high quality 100% PE fibres. 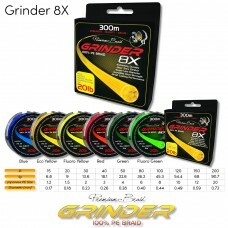 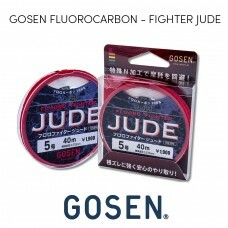 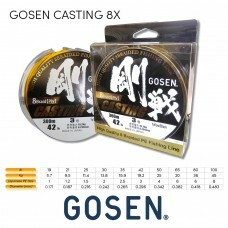 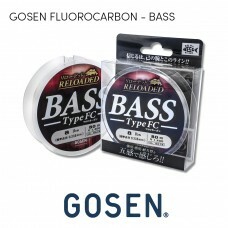 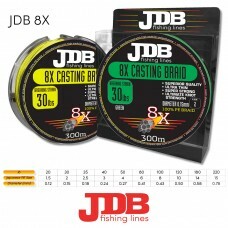 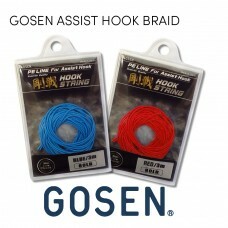 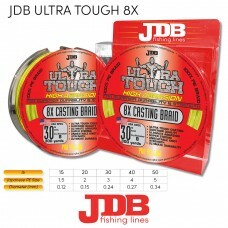 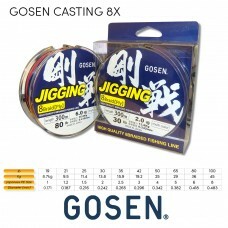 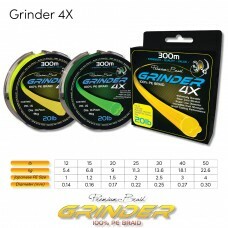 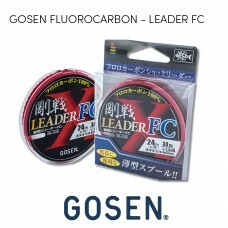 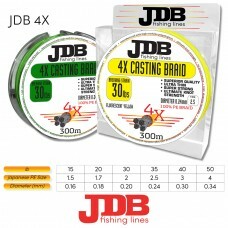 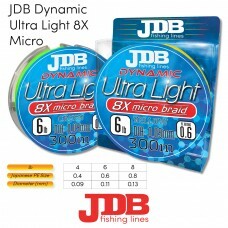 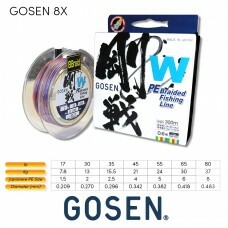 Featuring a..
JDB 8X Dynamic Ultra Light micro braid- featuring a high pitch,micro thin 8X weave made from high qu..